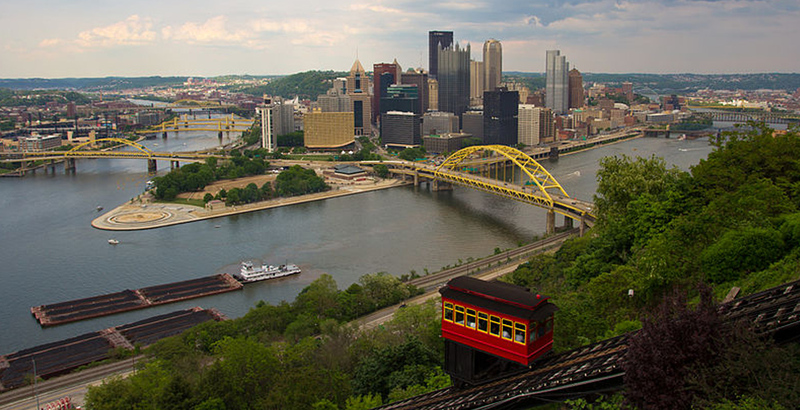 The Pittsburgh Chapter of the Club Management Association of America (CMAA) is a professional association for individuals connected with the management of membership clubs and other associations of similar character. As subsidiary of CMAA, the Chapter's objective is to provide members with high-quality and timely education, training, and professional networking opportunities on a regional level. This ensures members are well prepared to lead their clubs and deliver efficient and successful operations. To accomplish its objective, the Chapter offers monthly educational sessions and collaborates annually to also provide a regional conference and industry exposition. Additionally, the Chapter provides networking opportunities through various social events like its annual holiday party or summer gathering. Aside from excellent education opportunities and the formation of enduring friendships, the Chapter and its members also benefit from the programs and services of the Pittsburgh Club Managers Foundation (PCMF). The Foundation supports all Chapter educational opportunities, provides scholarship opportunities, and numerous other programs focused on the advancement of the private club industry in Western PA.